Note: New Album Releas Party! 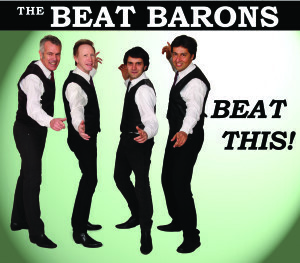 The BEAT BARONS – Beat This! BEAT THIS! Un’autentica macchina del tempo, dove ogni brano vorrebbe ricreare le atmosfere respirate in locali storici dei primi anni sessanta, come il Cavern Club di Liverpool e lo Star Club di Amburgo. 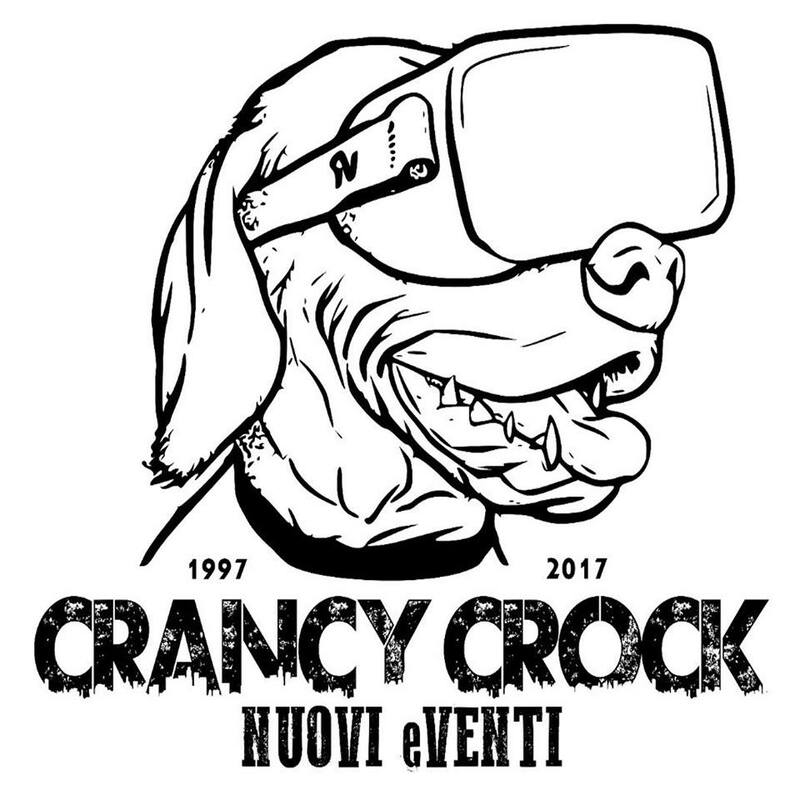 Sette brani di puro Mersey beat di cui uno registrato dal vivo tra cover e brani originali (ben 4) che vi faranno ballare senza sosta! 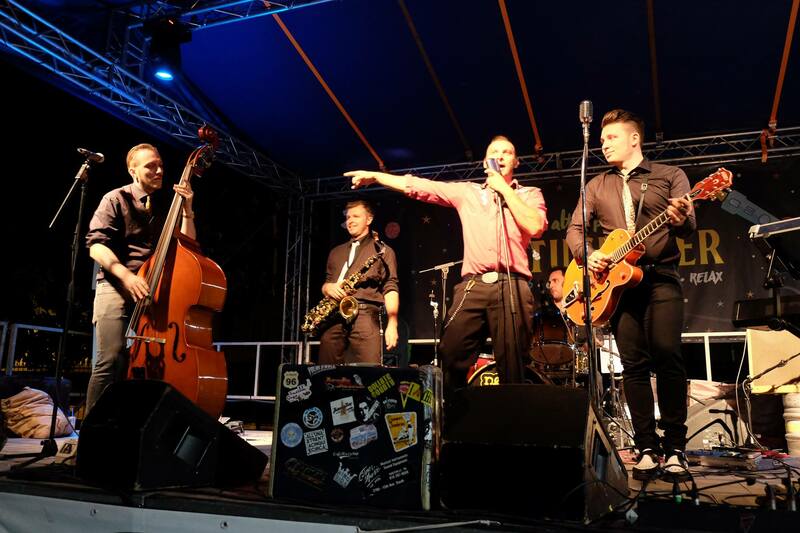 Il progetto nasce nel 2007 quando Jhonnyboy fonda la band “Jhonnyboy & The Ice Cream” formazione che mixa classici del rockabilly al Rhythm & Blues. 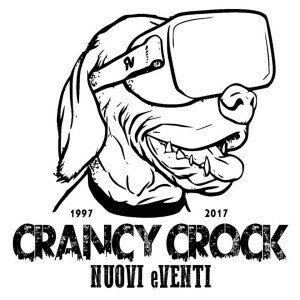 Da subito la formazione inizia a partecipare a grandi manifestazioni, come la Bikers Fest, Cruisin’ Rodeo, Bike Expo, Wolks & Roll, in pieno stile americano. 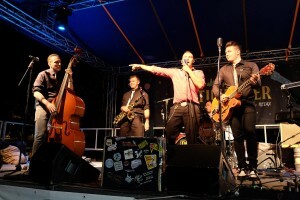 Nel 2014 dopo lo scioglimento della storica formazione, Jhonnyboy decide di continuare quello che aveva cominciato anni prima, quindi torna sulle scene Rockabilly dopo una breve pausa meditativa, con un nuovo Long Play dal titolo “BACK IN TOWN”, e qui si sposa con la storica etichetta Milanese “Ammonia Records”. “Back in Town” e’ un mix di brani storici, e di inediti mai incisi, registrato con una collaborazione di 20 diversi musicisti incontrati durante i lunghi viaggi on the road dell’ artista, le sonorita’ sono classiche del Neorockabilly, ma tanti anche i brani in stile country & Blues che ricordano le radici di Jhonnyboy. 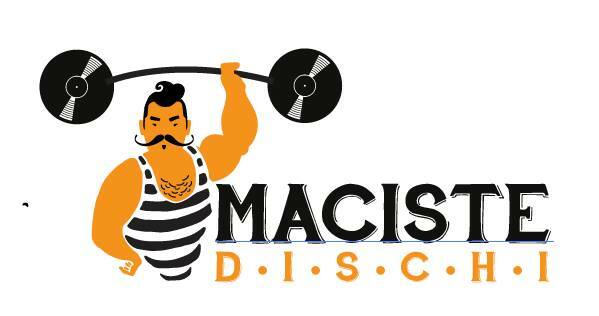 jhonny boy feat. andy mcfarlane – work work work from Adriano Giotti on Vimeo. Merseybeat: un fenomeno musicale che esplose a Liverpool nei primi anni ‘60 e fu portato alla grande popolarità da formazioni storiche di quella città quali i Beatles, i Searchers, Gerry & The Pacemakers e gli Swinging Blue Jeans. La musica beat di questi gruppi aveva delle caratteristiche ben definite: una forte componente melodica, un ritmo potente, l’uso di cori in sostegno della voce solista, e l’assimilazione di altri generi musicali, tra cui il rock & roll, il rockabilly, il rhythm & blues e un pizzico di country & western. Insomma, musica americana ma con sonorità decisamente britanniche, in un epoca in cui assistere ad un concerto dal vivo significava ballare fino all’esaurimento! I Beat Barons ripropongono questo stile in termini di approccio tecnico, look e strumentazione adoperata. Il risultato è un’autentica macchina del tempo, dove ogni concerto vorrebbe ricreare le atmosfere respirate in locali storici dei primi anni sessanta, come il Cavern Club di Liverpool e lo Star Club di Amburgo. Potrete sentire le canzoni di mostri sacri quali i Beatles, Chuck Berry, gli Shadows e gli Everly Brothers, ma anche brani di artisti “minori” (Eugene Church & The Fellows, gli Olympics) …nonché qualche composizione originale targata Beat Barons! Merseybeat: a musical phenomenon that is generally associated with the Liverpool of the early sixties, and which owes its fame to the storming success of legendary groups from the Merseyside area, including the Beatles, the Searchers, Gerry & The Pacemakers and the Swinging Blue Jeans. The brand of beat music made popular by these artists was notable for its strong melodic content, the use of “call-and-response”-style vocal harmonies, and the influence of other musical genres, including rock ‘n’ roll, rockabilly, R&B, and a drop of country & western. In other words, American music but with a decidedly British flavour, from the good old days when going to a gig meant dancing yourself to exhaustion! 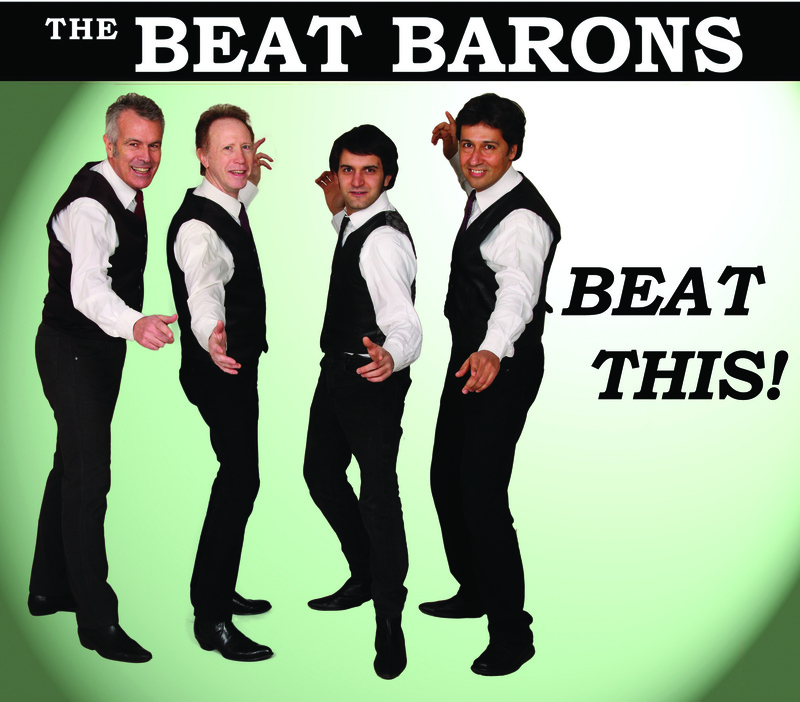 In addition to performing this music in classic “rowdy” 60s fashion, the Beat Barons try to look, play and sound like the bands from that wonderful era. The result is an authentic time machine, where each gig recreates the atmosphere of historic venues of the early sixties, such as the Cavern Club in Liverpool and the Star Club in Hamburg. You can expect to hear material originally made famous by legends such as the Beatles, Chuck Berry, the Shadows and the Everly Brothers, as well as tunes by lesser-known artists (Eugene Church & The Fellows, the Olympics) and even a few Beat Barons originals! Over the last 12 years, the Beat Barons have played in numerous pubs, clubs and at festivals in various parts of Italy and abroad, rarely failing to get folks jumping! The lineup is that of the classic beat quartet: two guitars, bass and drums, with lead and backing vocals. The individual band members can all boast lengthy experience in other sixties combos from the Milan area.